Showing results by author "Ann Nolan Clark"
A Newbery Medal Winner. 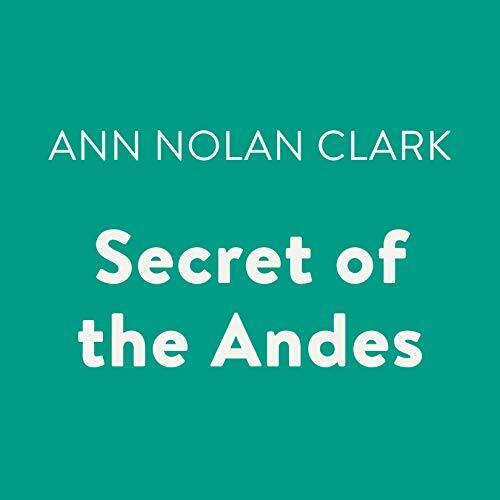 An Incan boy who tends llamas in a hidden valley in Peru learns the traditions and secrets of his ancestors. Great story. Chapters don't match story.